Spring Lake is a well-planned development in the Carolina Forest section of Myrtle Beach. The Spring Lake community is located in the award-winning Carolina Forest School District. The Carolina Forest School District is not only ranked in the top of all schools in Horry County but also in the state of South Carolina. Actually, the Spring Lake community is behind the Carolina Forest Elementary School. It is a medium size community with homes ranging from having 3-5 bedrooms and the heated square feet ranges from around 1300 Sq. Ft. to over 3000 Square Feet. 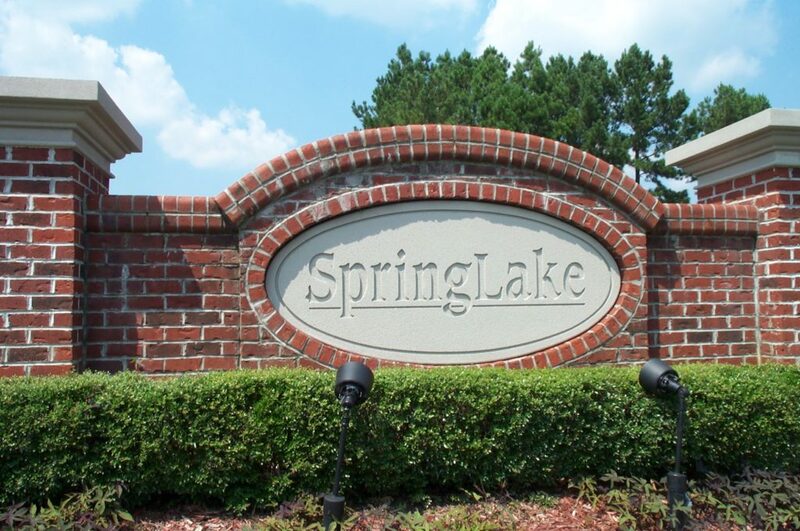 Spring Lake is a Centex builder community, and this was their first community in the Myrtle Beach area. The Spring Lake community offers a pool and play area, as well as ponds throughout neighborhood. 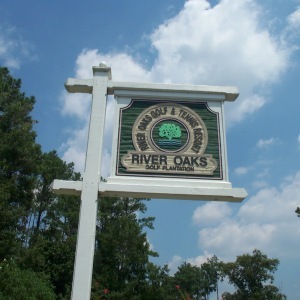 This wonderful Carolina Forest community is one of the closest to the town centers. The Carolina Town Center is where many restaurants are, as well as grocery stores, and boutiques. 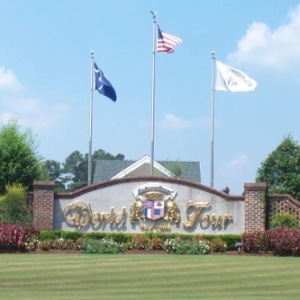 Spring Lake is close by several golf courses, such as the Wizard and the Man of War, River Oaks, World Tour, Wild Wing, plus there is the Legends Golf Course. Spring Lake is also just minutes to the Conway Hospital, as well as the Grande Strand Hospital, plus you are within 10 miles of the Myrtle Beach International Airport, and the Sparkling Blue Atlantic Ocean. This location is perfect for just about everything here on the Grand Strand. Spring Lake also does allow long term rentals for the seasoned investor. So, if you are looking for that perfect real estate by the sea, look no further. This is the place to call home. So contact one of the Willis Team Specialists to help show you why the Spring Lake Community is one of the hottest communities in Myrtle Beach. 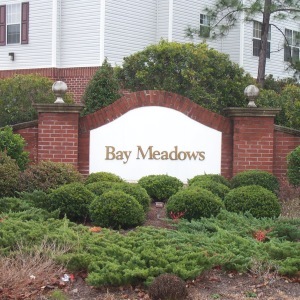 It is rated as some of the best deals for Homes for Sale in Myrtle Beach. We are always here to help you find that perfect Myrtle Beach Real Estate deal. This is why the Willis Team has always been ranked in the “Top 1%” of all agents on the entire Grand Strand. Give us a call and we will show you that, “Life’s A Beach….And We Sell It”! !